The ecosystem of growth finance has reshaped drastically due to the advent of new funding innovations like ICO and STO, which navigate the fundraising journey of businesses and open up new opportunities for adventurous investors. The development of Initial Coin Offerings experienced a boom by introducing organizations to a network of investors and enabling them to raise billion of capitals. But almost after a year, this innovation burst abruptly because it was not complying with federal security laws, resulting in the spurred distrust of investors due to fraudulent and loss of money. However, the launch of a new groundbreaking way of crowdfunding, i.e. 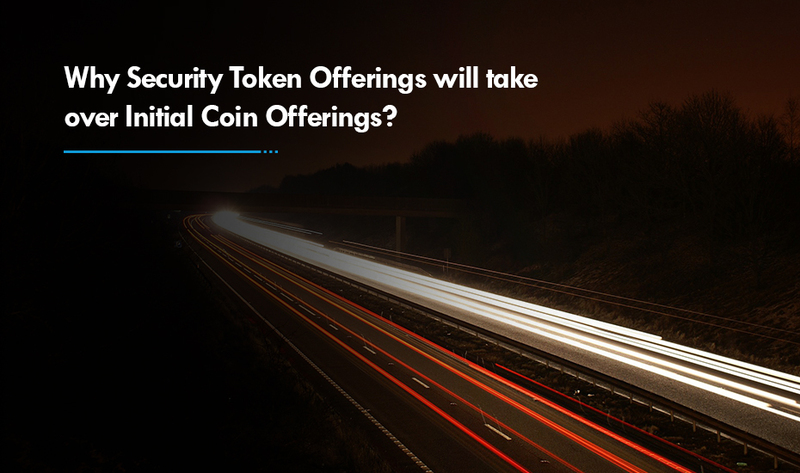 Security Token Offerings is all set to disrupt the financial sector. Security tokens are legally compliant and offer the same rights and protections to the investors as in securities such as voting, ownership and dividend rights. 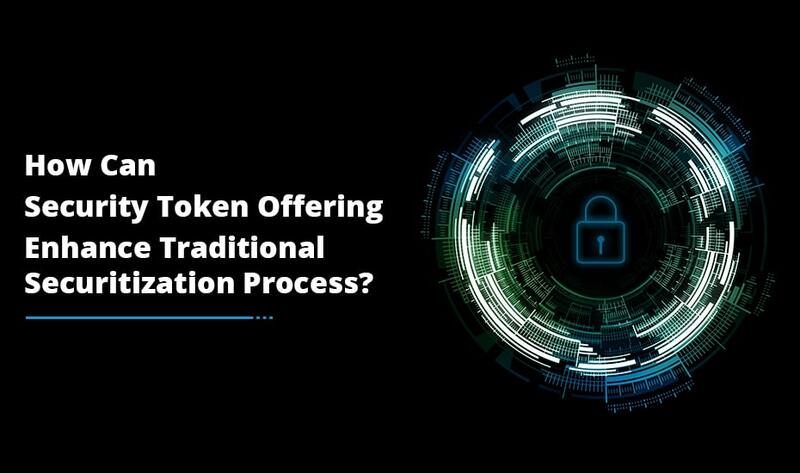 Tokenization generally entails issuing tokens that represent underlying assets on a blockchain. These assets can comprise regulated securities like shares, bonds, automobiles, stocks, and other real-world commodities. 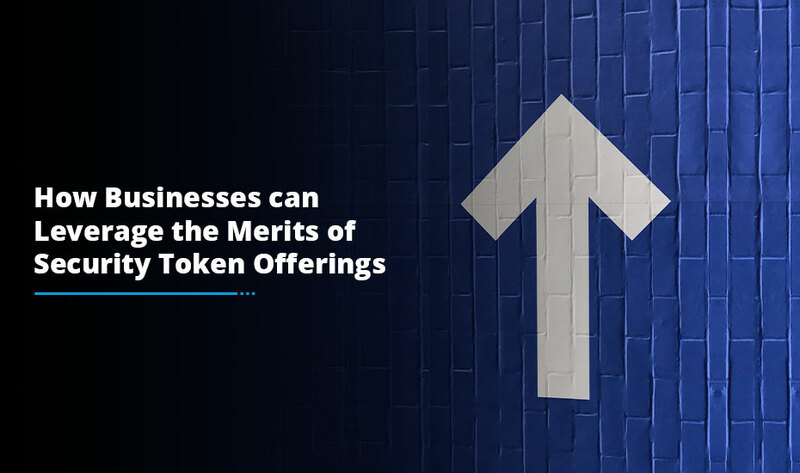 STO allows businesses to muster funds via equity crowdfunding or private placement through tokenization of their shares. Besides, it offers significant benefits to the organizations over the other fundraising methods. The blockchain technology paves the way for businesses to manage a plethora of shareholders efficiently as well as roll back the cost of organizing and executing a fundraising campaign. Moreover, it lowers the trading cost of tokens as an online exchange eradicates the need for a broker or an investment platform. The assurance of instant settlement and zero counterparty risk also leads to expediting the investment process efficiently. In conventional fundraising methods, the lack of liquidity hamstrung crowdfunding as the absence of a viable secondary market had hindered the investors for liquidating holdings. Similarly, VC investors used to find their money tied into a blind pool for up to seven years or more. In due course of time, the security token platform development facilitated 24/7 trading of digital assets across the globe. It also fostered the trust level of investors by enabling them trade bonds or shares issued by the organization anytime and anywhere in the world. Cross-border trading of security tokens has always been a cumbersome task. The counterparties participating in this trading have to hire legal counsel and other parties to ensure that the trade is complying with laws and avoid frauds. With smart contracts governing the compliance of security tokens, these assets can seamlessly be traded cross-border with the costs of compliance being spread across all market participants. Security tokens offerings have democratized access to investors and financial landscape, unlike VC funds. This, in turn, has broadened the pool of capital by procuring international money from professional and institutional to retail investors. Blockchain technology coupled with smart contracts has the potential to radically eliminate most of the paperwork and inefficiencies in the financial space. Below is the list of the processes that will be ameliorated by the tokenization of securities. • Automation of KYC/AML procedure – no need to spend time and money on vetting each investor. These are some of the benefits of security token development encouraging businesses to count on this crowdfunding innovation and accelerate their business processes. All they need is a coherent roadmap and strategic approach to initiate their fundraising campaign with the objective of attracting more investors and escalating their project funding.